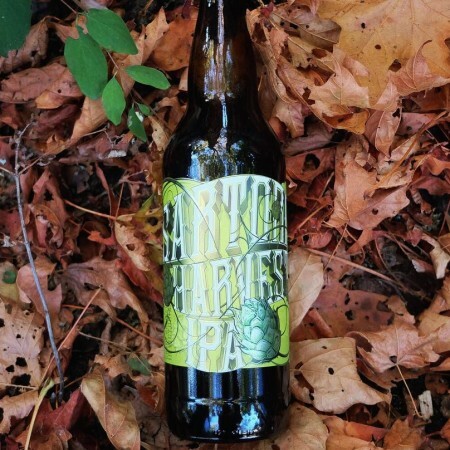 This wet-hopped IPA can only be brewed once a year when, in the midst of the hop harvest, fresh Centennial hops are spirited from Sartori Cedar Ranch near Chilliwack to our Brew Kettle in Victoria. Sartori’s fresh hops have a delicious profile unique to the patch of land they cultivate in the Columbia Valley making this limited release singular and remarkable. Sartori Harvest IPA is available now in 650 ml bottles at the brewery and select private liquor stores while supplies last.